I recently went to the grocery store to buy fruits and veggies for juicing, eating healthier and staying fit. It’s uncanny how good food can be expensive and bad stuff, cheap. You will find 99c soda (soft drink) in many places but nice veggies will cost you but worth every penny! Part of being emancipated to do great exploits is to be healthy because after all, health is indeed wealth. Veggies in the image are for ONE jar of mean green juice. 5 Collard green leaves*Wash all of them thoroughly and juice on. 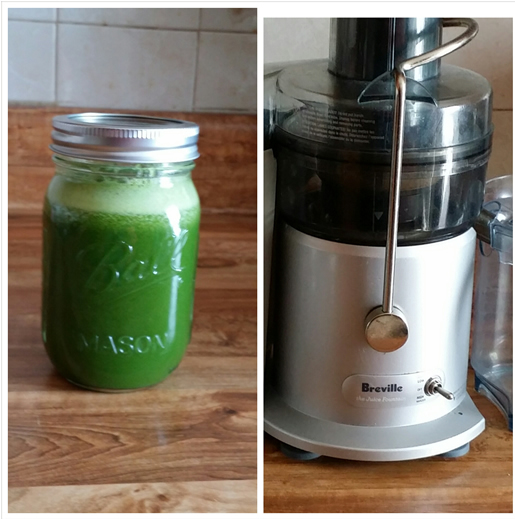 I juiced dandelion greens for the first time and it didn't taste bitter. Apparently, dandelion greens have excellent health benefits. My reason for rebooting with Joe Cross is this: as a preacher, mom [of 2 elementary school kids and one pre-schooler], wife, entrepreneur who wears many hats, I need to stay healthy. As moms, we put everybody else’s needs before ours and neglect to take care of ourselves. There are some days when it just seems like there aren’t enough hours in one day. The truth is we have enough hours we just need to know how to maximize our time. It’s important to know what to pursue and what can wait. In the midst of life’s hustle and bustle, we adopt poor eating habits and eat stuff that aren’t good for us. So, as the daughter of the King taking the message of the Cross to the nations, one must be WHOLE, FIT and READY to do great exploits. I must be everything God created me to be [and practice what I preach] – totally walking in power and authority, fully energized. That’s it – the reason why I’m rebooting with Joe. 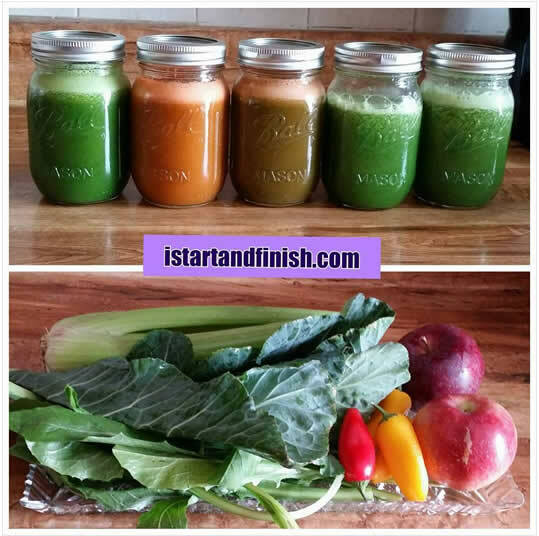 If you are like me [rebooting your body by juicing with Joe], leave a comment. I want to hear how everything is going for you.